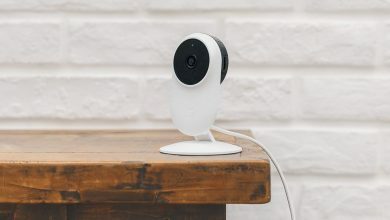 Another camera for home monitoring went to the Youpin platform. 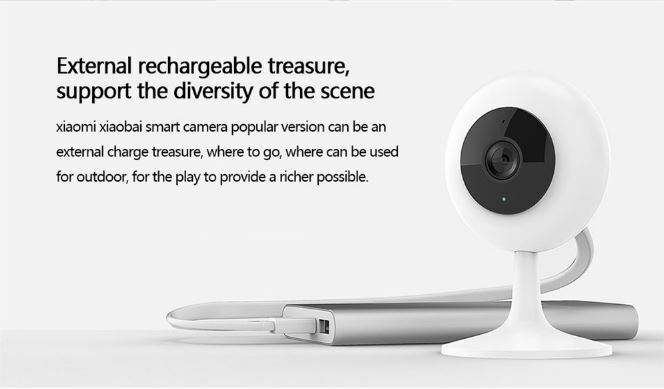 I do not understand why there are so many of them … but, let’s check Xiaomi Mijia Smart IP Camera. 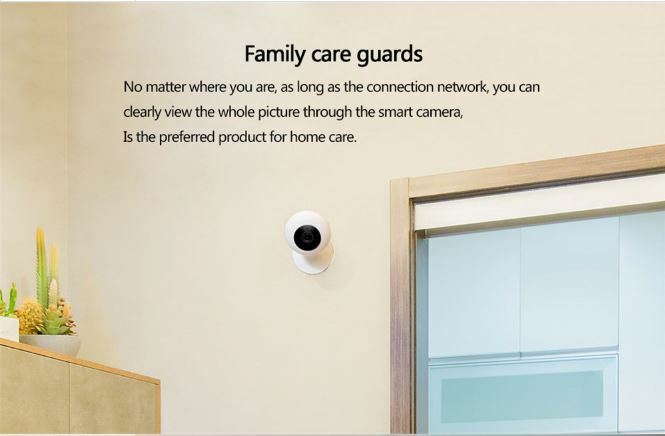 The new camera was created by Shanghai Chuangmi Technology Co., Ltd. With the Xiaomi 720P WiFi IP camera, you can sleep soundly and won’t worry about your home when you are out! The built-in 6pcs 850nm IR-cut LEDs enable this surveillance camera capture clear night vision images up to 9 meters distance. What is more, the concealed TF card slot provides not only a beautiful and integrated appearance but also a convenient storage method for you! 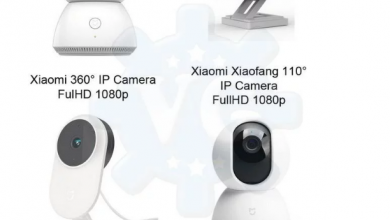 The shape is identical to a camera presented last year that offered 720p quality. 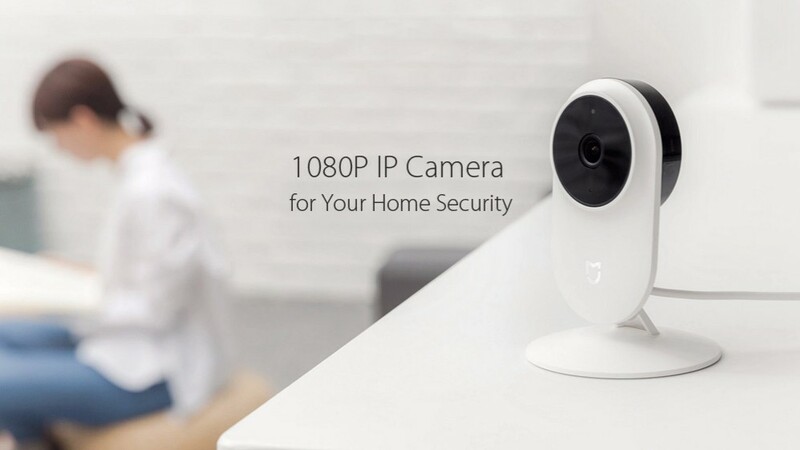 Xiaomi Mijia Smart IP Camera offers FullHD recording. The big advantage is the ability to adjust, the camera can be rotated by 360 degrees and tilted up / down. There will be no problem to capture the desired frame. 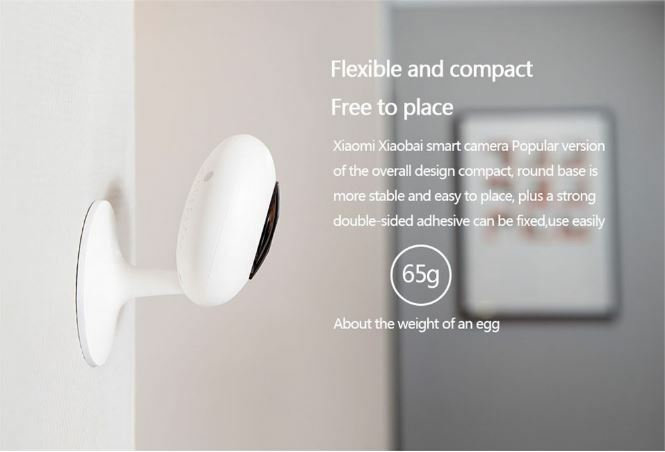 The product is very light, weighs less than 65 grams. Saved recordings can be stored in the cloud, on a NAS disk or on a micro SD card. The camera supports cards up to 64 GB. Built-in microphone and speaker enable two-way communication. 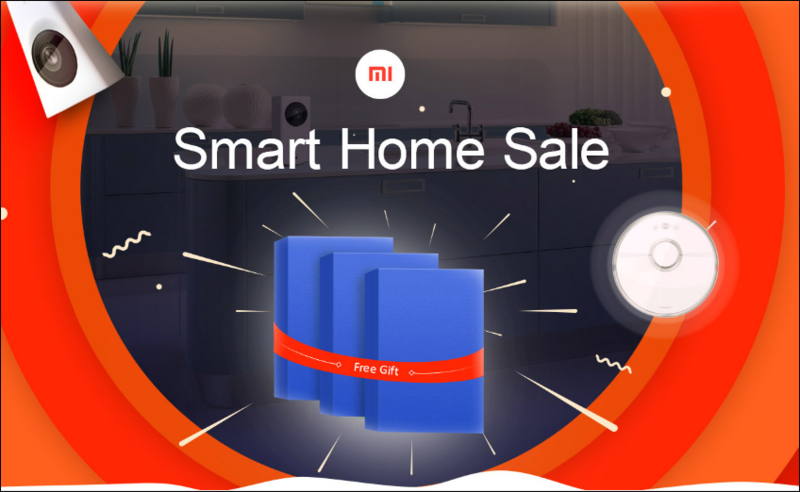 You can talk to the camera and the person currently viewing the image using the Mi Home application will hear us and the other way round. 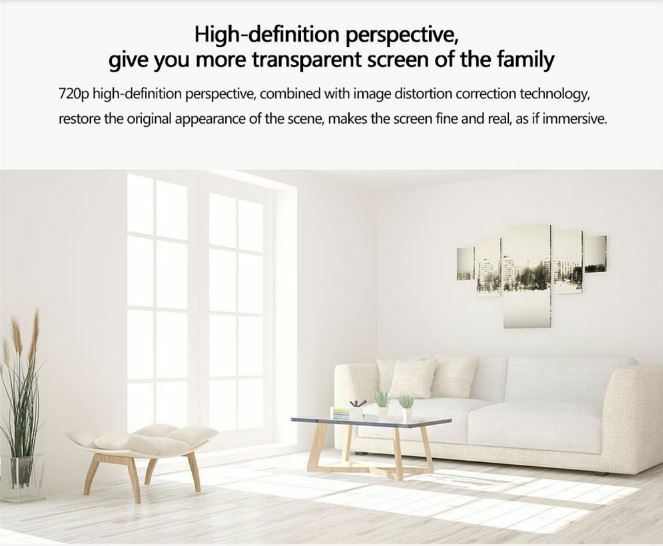 Of course, you can also create scenes with other devices from the Xiaomi ecosystem.